Market regulator Sebi will take 'necessary' action against listed firms which fail to appoint at least one woman director on their Boards by the end of this month, Parliament was informed today. "Sebi will take necessary action when the compliance position by companies is known after March 31, 2015," Minister of State for Finance, Jayant Sinha said in a written reply to Rajya Sabha. 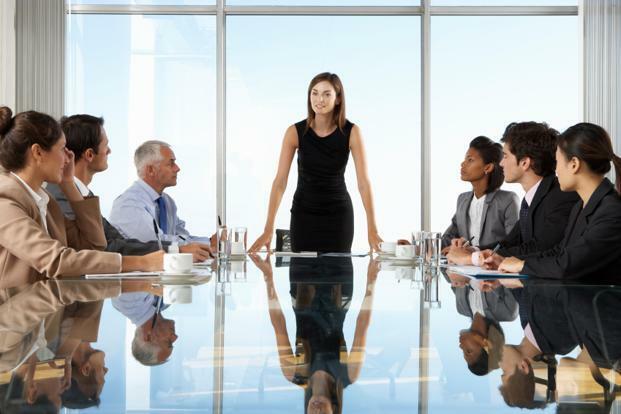 According to an estimate, nearly one-third of the top-500 listed companies do not have any female representation on their respective Boards. After Sebi's direction in February last year, many companies had stepped up efforts to have women directors on their Boards and nearly 500 female members were nominated to the Boards till December 2014, although many of them happen to be family members of the promoters.